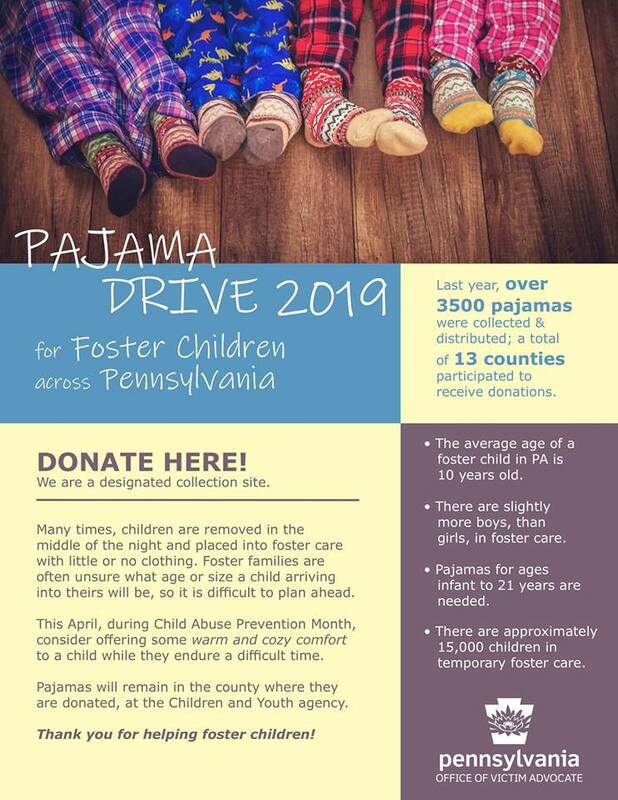 The office of Senator Katie Muth will be a collection site for a Pajama Drive for Foster Children through May 17th. Many times, children are removed in the middle of the night and placed into foster care with little or no clothing. Foster families are often unsure what age or size a child arriving into theirs will be, so it is difficult to plan ahead. This April, during Child Abuse Prevention Month, consider offering some warm and cozy comfort to a child while they endure a difficult time. 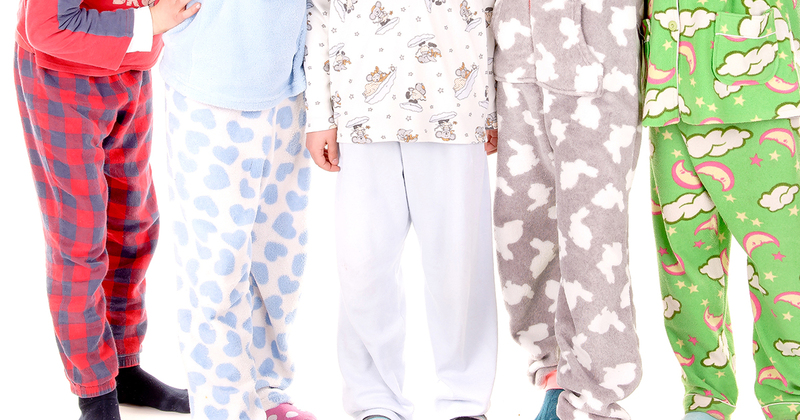 Pajamas will be distributed to county Children and Youth agencies in need across Pennsylvania. Donations will be accepted in The Office of Senator Muth from now until May 17. Please consider donating & help a child feel a little more comfortable during a difficult & scary time.